As the leading shipping platform for mid-market businesses nationwide, Pacejet is committed to optimizing our platform to meet the needs of our customers. One of the benefits of using Pacejet's cloud-based shipping software is that we manage a robust multi-carrier network of shipping services. Our strategy is simple, execute excellence and solve customer problems. 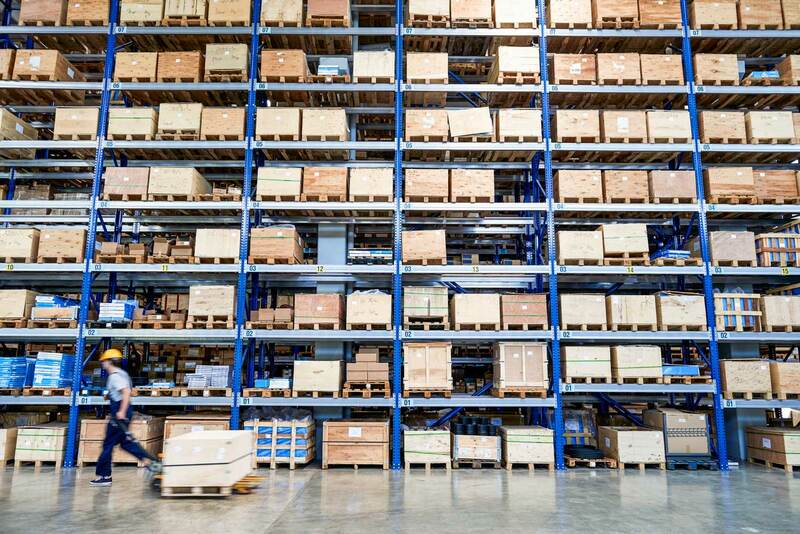 Pacejet processes millions of quotes and shipments through a real-time network built for growing businesses that crave flexibility. 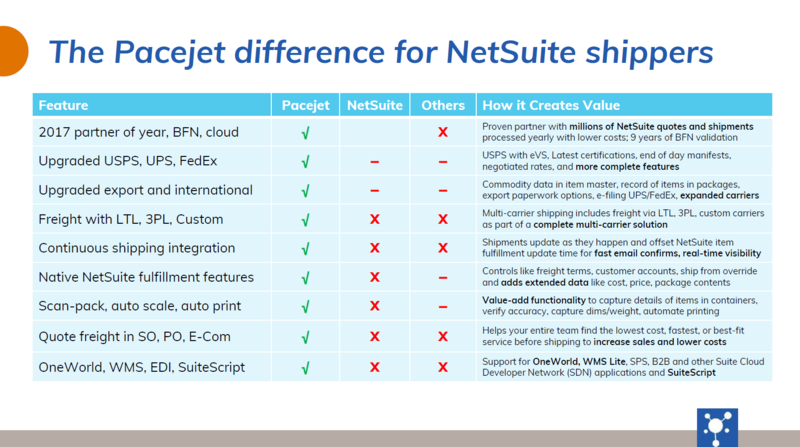 One of the ways Pacejet does this is by optimizing our carrier portfolio to include more and more carriers. While we already have a strong network of carrier partnerships, we are continuously updating to respond to the market and to fit customers needs. See our carrier network by clicking here. We want you to be able to find the right carrier to help you ship anything you need to ship. Retail is an ever-changing and growing industry. As giants like Amazon control more and more of consumer online shopping, it's important for other retailers to remain competitive in their niche. Pacejet reached out to some current customers, as well as prospective customers, and asked them to provide insight into their shipping patterns and challenges. 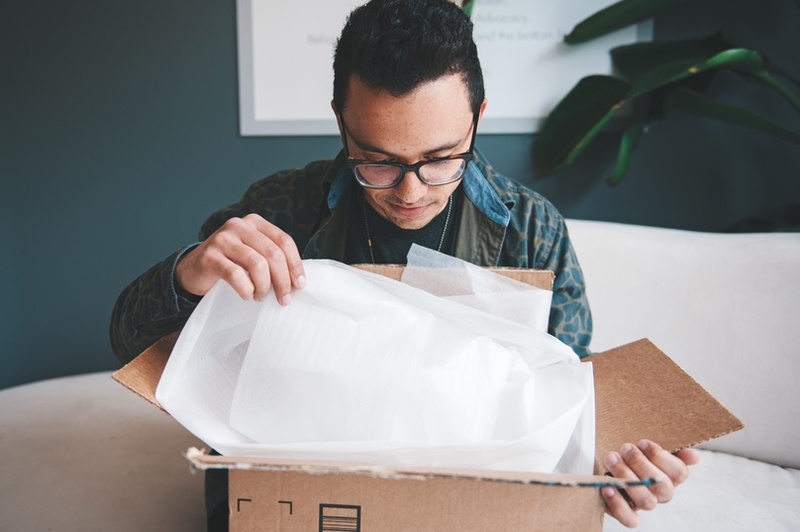 Through our recent survey, we were able to see common retail practices and, in turn, identify ways to help retailers across globe apply the science of shippingTM and learn how to improve their shipping process. This is a strategy and growth framework built to help businesses survive and thrive in the 21st century. Take a look at some of our findings.